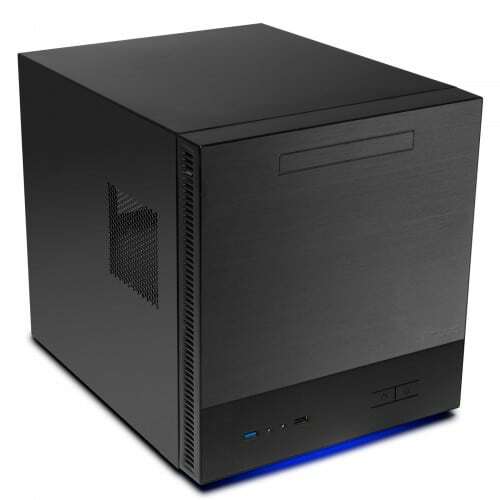 The ISK600M is a compact and robust Micro-ATX case. The frame measures 29cm in height, 27.5cm in width, and 34cm in depth. The chassis is made of 0.8mm cold-rolled steel and features an elegant brushed aluminum front panel. 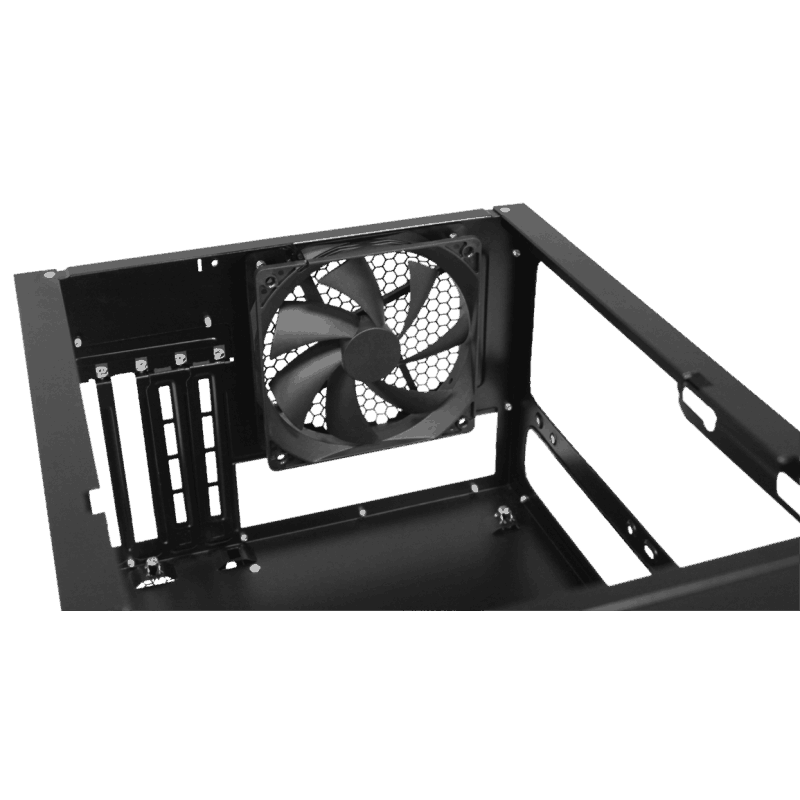 A total of four fan mounts (Front: 2 x 120mm/1 x 140mm: Rear: 1 x 120mm, 1 x 80mm) ensure sufficient cooling. The ISK600M could serve as a conventional PC, gaming rig, or home theater device and media center, but is also well-suited for professional users and system providers looking for a small-format solution. In addition to 0.8mm SECC steel, the ISK600M features brushed aluminum top and side panels that will last for builds to come. 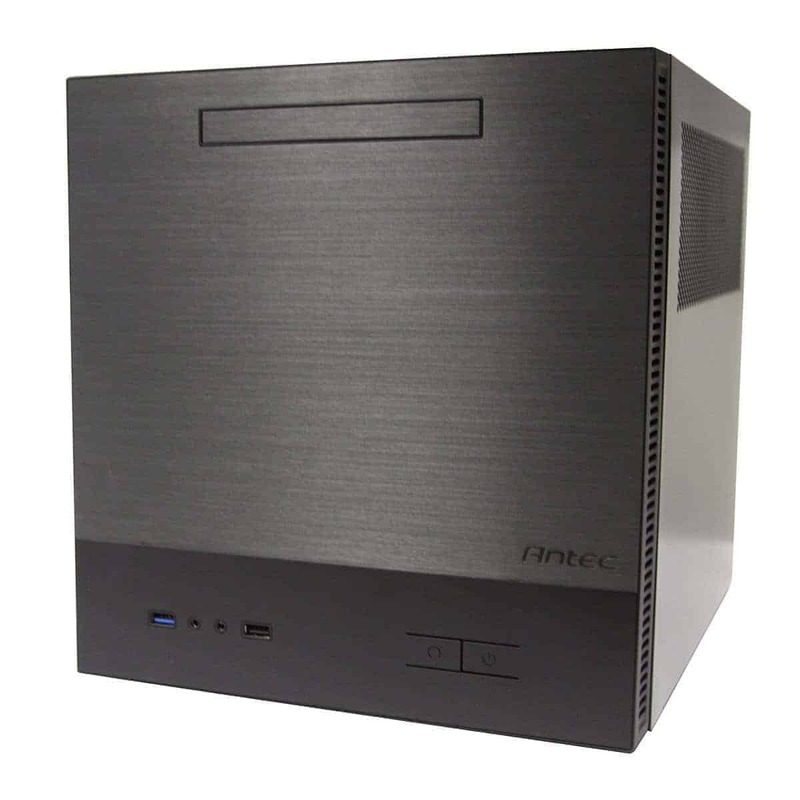 Its clever design leaves plenty of room for the three HDDs and up to two SSDs for future proof expandability. The enclosure has space for graphics cards up to 12.5” length (a total of 4 expansion slots), CPU coolers with a maximum height of 17.4cm, and six drive bays (3 x 3.5” bays, 3 + 1 x 2.5” bays and one bay for a slim optical drive). Outstanding liquid cooling support, capable of installing a 240mm radiator or a 120mm radiator with a push-pull configuration on the rear.